Mar del Plata, Argentina. 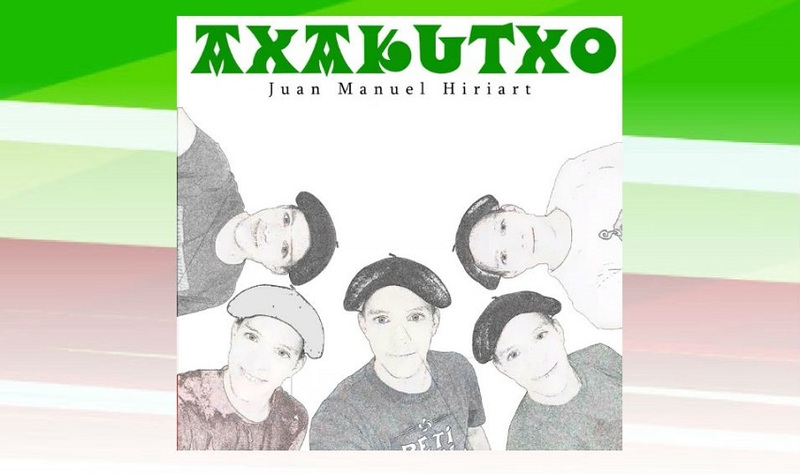 “Axakutxo,” is a unipersonal project, in which Juan Manuel Hiriart composes, interprets, edits and produces. In it, Hiriart plays the accordion, piano, pandero, double bass, creole guitar, charango and bombo legüero, “instruments that when mixed create a language, that later with the help of computer tools like Reaper, Photoshop and Inkscape take shape," the musician and dantzari from Denak Bat Basque Club in Mar del Plata explains. As part of “Axakutxo,” he has composed a series of songs that he will launch opportunely on social media. This week it was “Mardelplatarra Correcalles,” that he defines as a “Kalejira created by someone from Ayacucho living in Mar del Plata, Argentina,” he explains on Youtube. Besides music, Juan Manuel’s other passion is track, with along with his equipment and instruments that he uses to compose, has also become great support for him after overcoming a serious illness. In November 2018, he won the silver medal in the 1,500 at the National and Latin American Games for Athletes with Transplant.